The man, born 1973, succumbed to shrapnel wounds. Pro-Russian militants have shelled the residential neighbourhoods of Avdiyivka with artillery, the chief of the National Police in Donetsk Region, Vyacheslav Abroskyn, has said on Facebook. "High-rises in Gagarin Street and the 9th district were hit. The debris are being cleared. One person was killed – a man, born 1973, who succumbed to shrapnel wounds," he said. Information on more casualties is being checked. 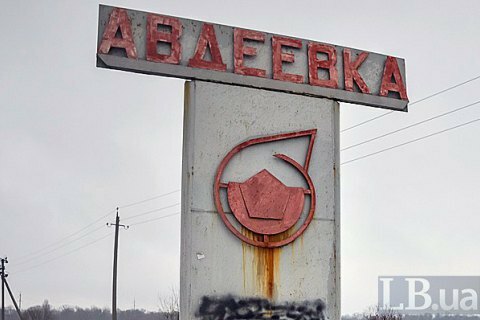 Last night the town of Avdiyivka on the front line in eastern Ukraine was shelled by militants. Eight houses were damaged, one burnt to the ashes.